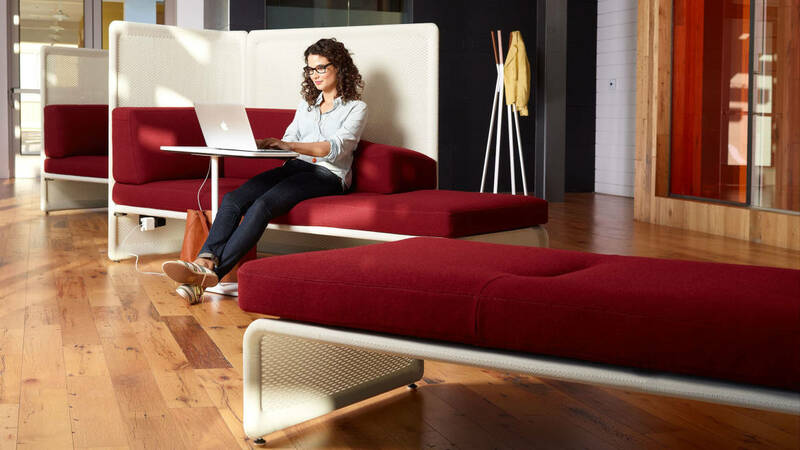 Adapt to changing workstyles and shifting work postures from the conventional to the casual. 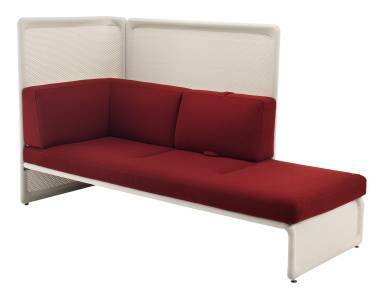 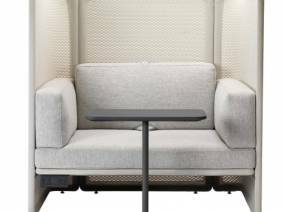 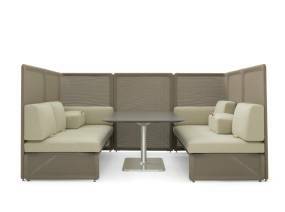 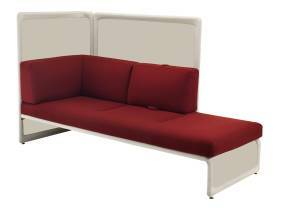 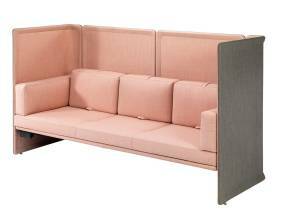 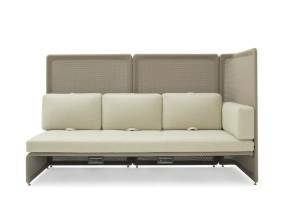 The Lagunitas product line creates a “third place” seating and table offering anywhere in your workspace while offering privacy, efficiency, and comfort. 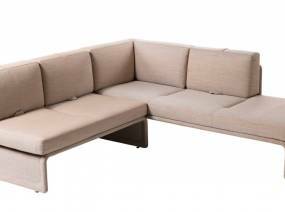 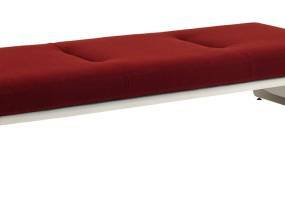 The 44 pieces within the collection can be endlessly reconfigured to meet the needs of your space.